Every day, people around the world are constantly trying to figure out ways to simplify life. That’s where the saying “work smarter, not harder” comes from right? And the reason we are able to use the benefits of technology to streamline many aspects in everyday living. Now (for all the non-pilots out there) imagine how hard and stressful a job it would be to fly an airplane. 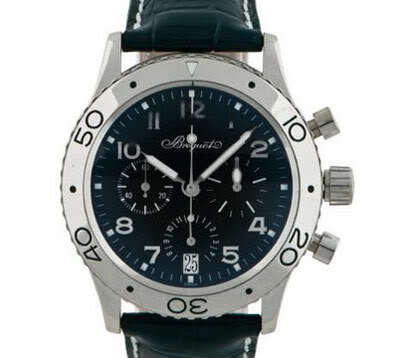 That’s where the flyback chronograph came into play. When flying, a pilot would need to be able to time different legs of a flight. This meant pushing multiple buttons in succession. The flyback allowed all of that to be done with one press of one button. The Type 20/21 chronographs needed to be accurate within eight seconds a day and have a reserve of power of more than 35 hours. 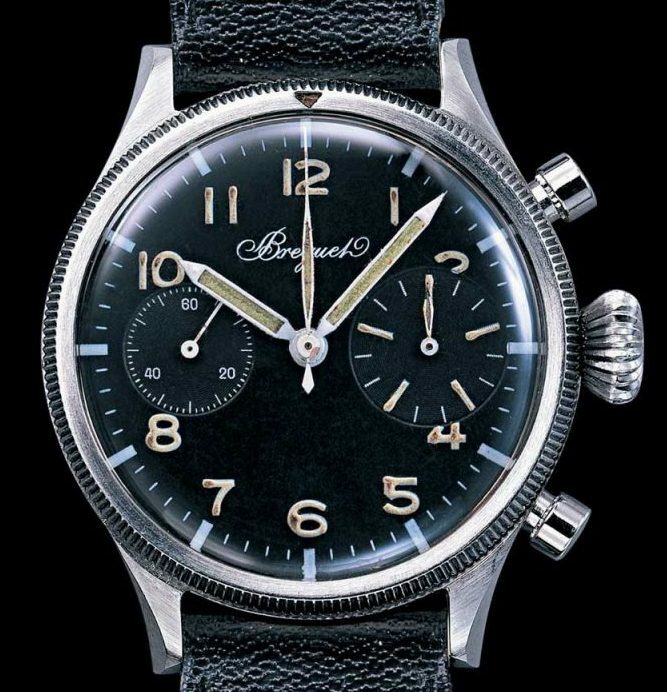 The Type 20/21 Chronographs, ordered by the French military beginning in the 1950s and supplied by France’s leading watch manufacturers. 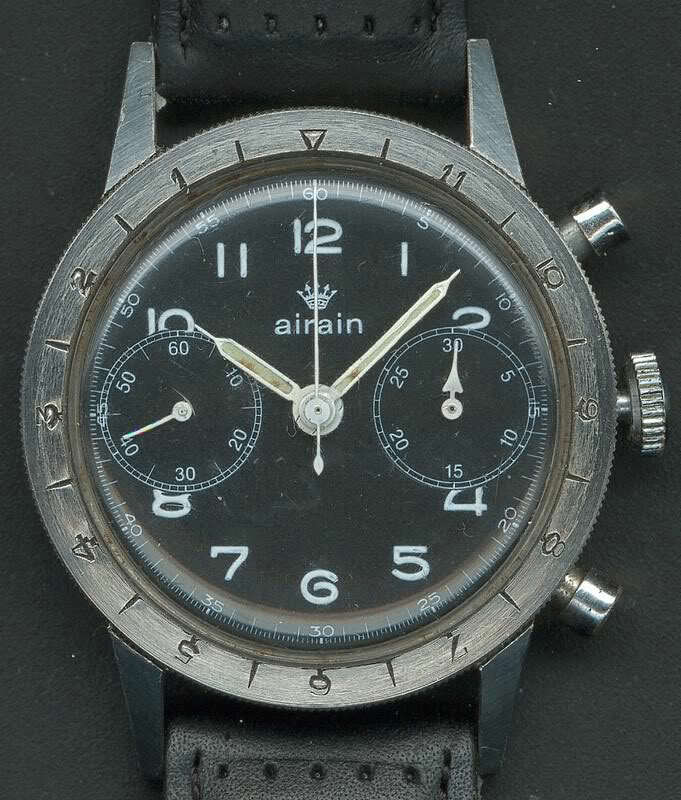 The Type 20/21‘s common appearance shared across manufacturers was a black dial with Arabic numerals, illuminated numerals for easy recognition, and 38mm x 14 mm cases. The Type 20 appeared in the 1950s, and the request for improved reliability and maintenance gave birth to the Type 21 in the 60s. 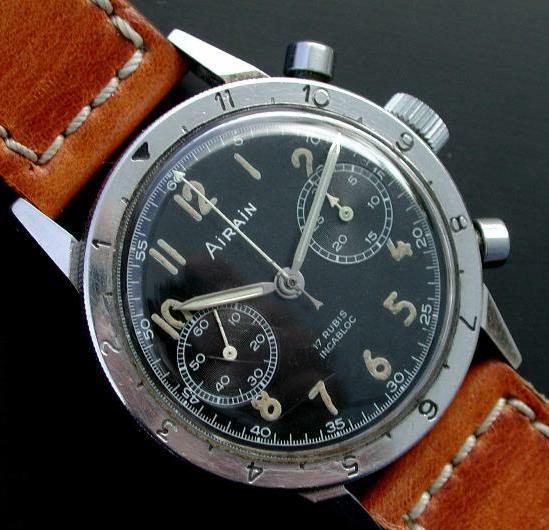 Six manufacturers supplied these watches with four still making them: Breguet, Dodane, Auricoste and Vixa. The brands Airain and Boullier have not survived. 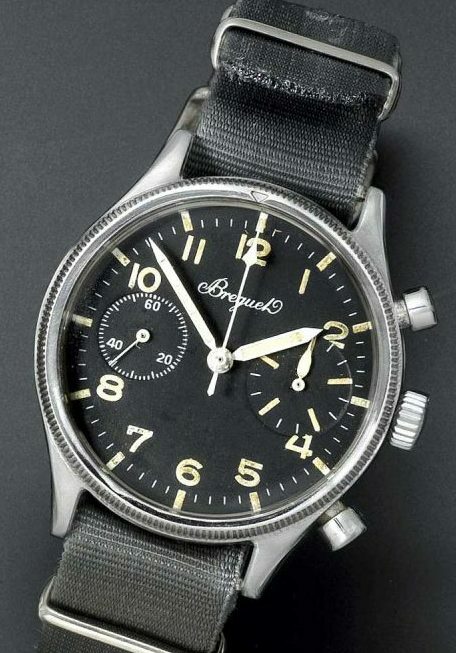 Today, the Type 20/21 watches are available in both vintage and modern models, though the most popular brands to produce the watches are Breguet and Dodane. Thanks for another interesting article Mark. Kind of surprises me the French Military would be that concerned about time?